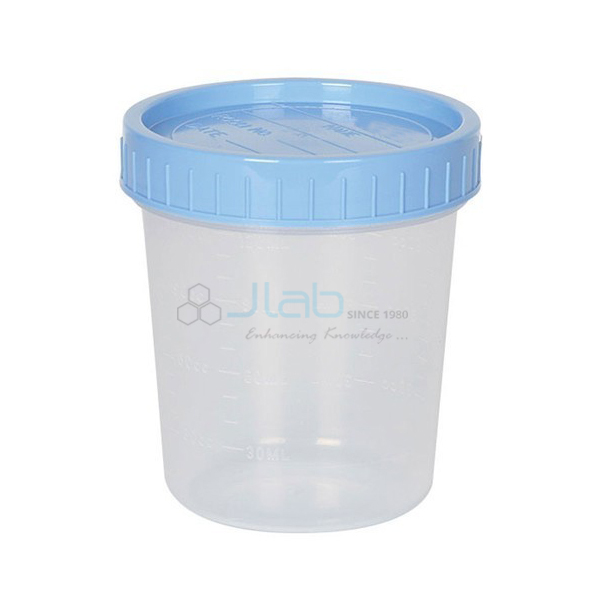 Lab Plasticware Manufacturer, Lab Plasticware Suppliers, Lab Plasticware Exporters, Lab Plasticware in India, Lab Equipments, Lab Plasticware Manufacturer in India, Lab Plasticware Exporters in India. 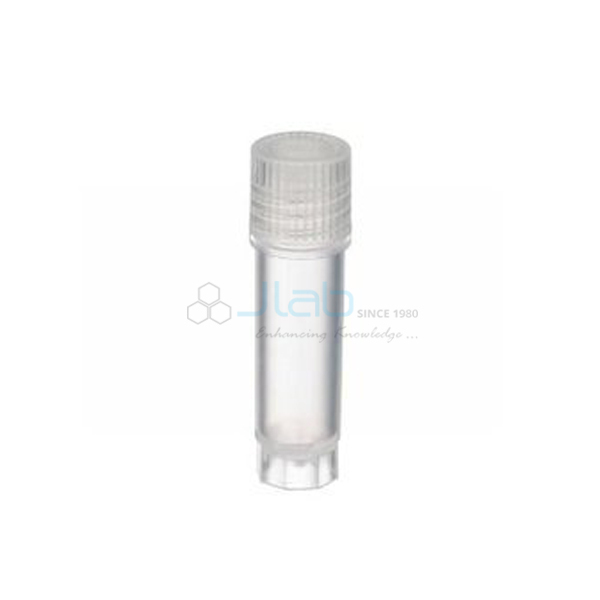 Laboratory Plasticware is that the set of kit or instruments used in Laboratories, manufactured from differing kinds of plastic material. 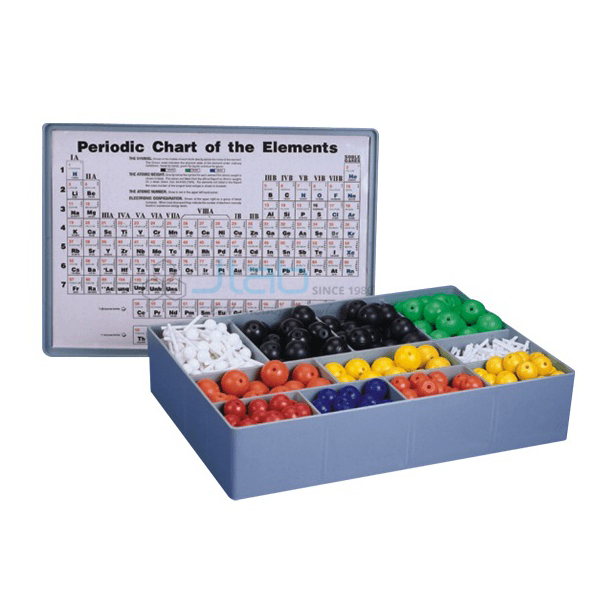 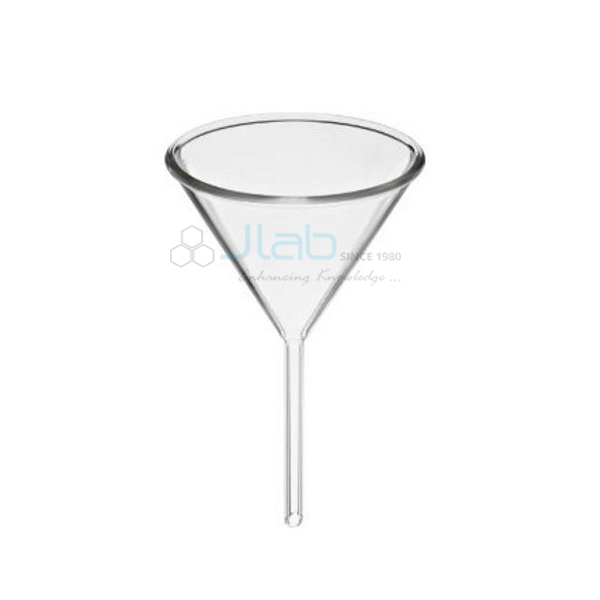 Primarily, the laboratory wares are manufactured using glass materials of certain physical characteristics. 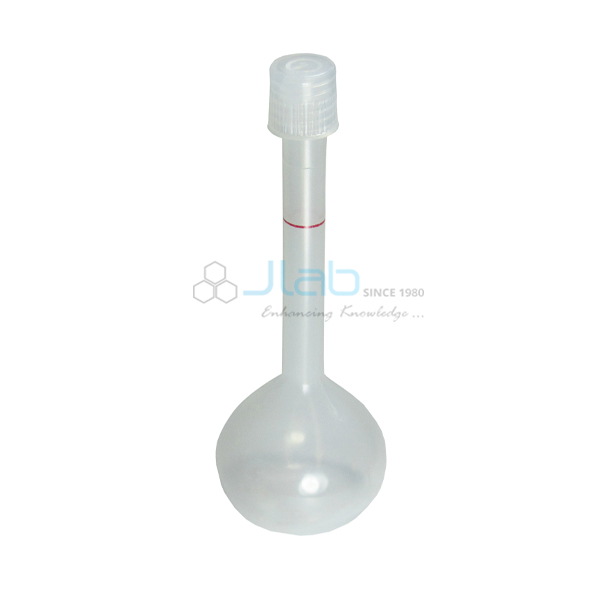 Some of the plasticware might include Plastic Beaker, Plastic Bottle, Plastic Funnel, Plastic ampule, Plastic Pipettes, etc. 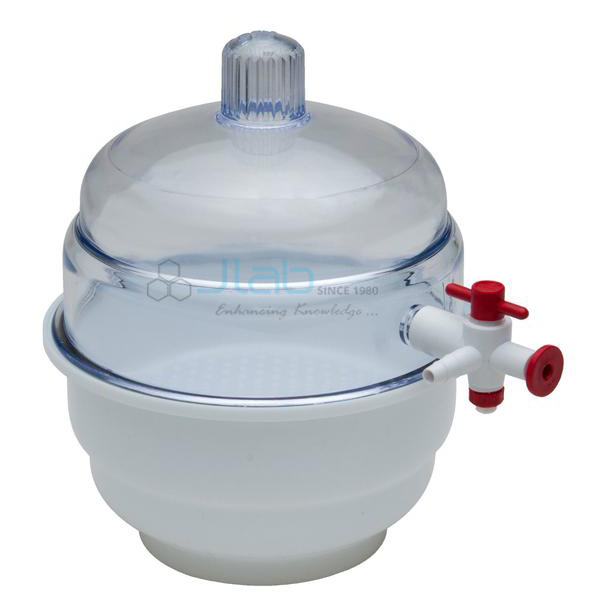 Usually, laboratory glass work is best suited for heating chemicals or conducting some vigorous reactions. 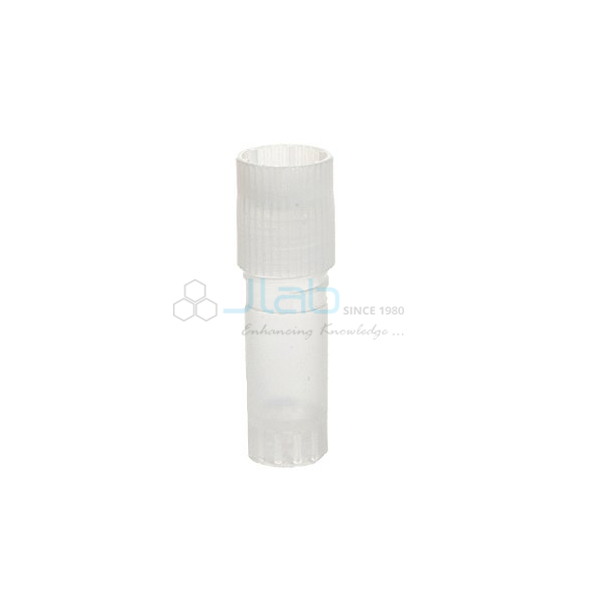 Laboratory Plasticware has distinct advantage of its own. 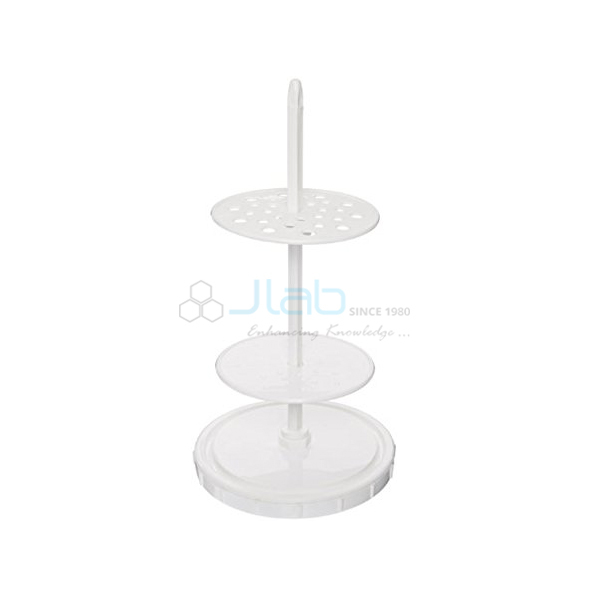 Apparatuses manufactured of plastic do not seem to be fragile or simply breakable. 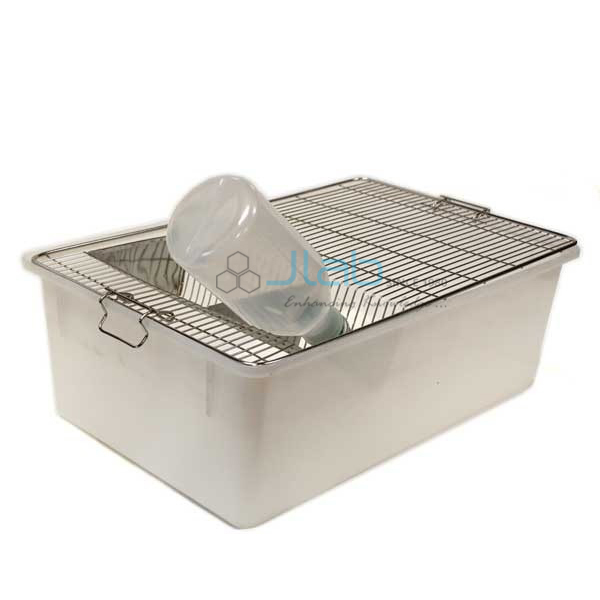 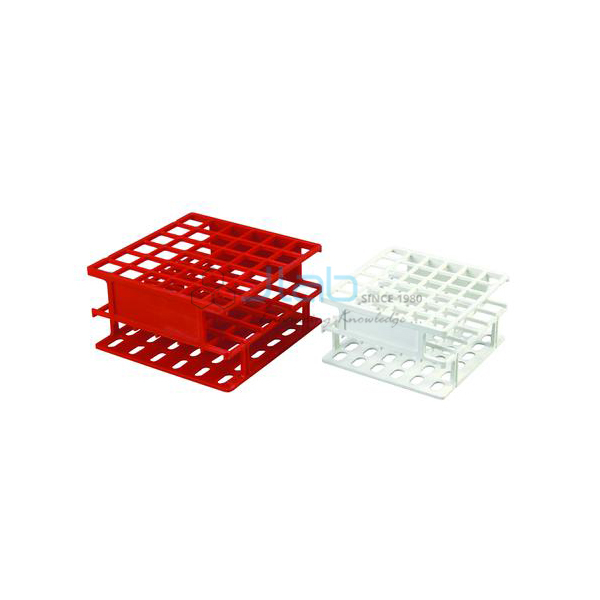 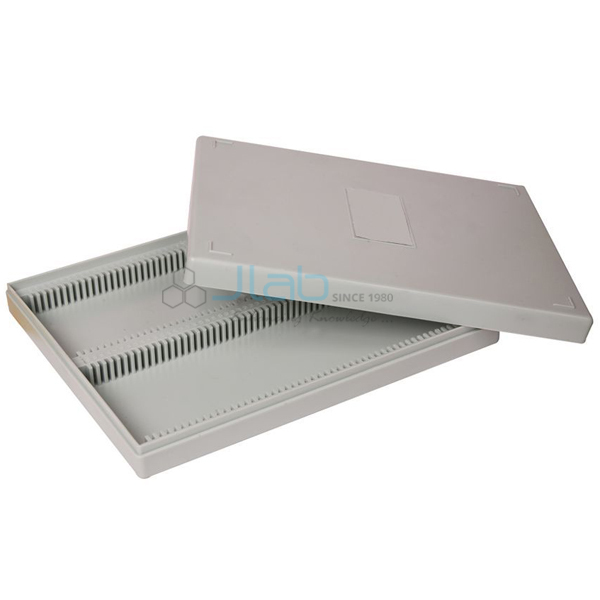 Maintenance of Laboratory Plasticware is extremely simple as comparison to glass ware. 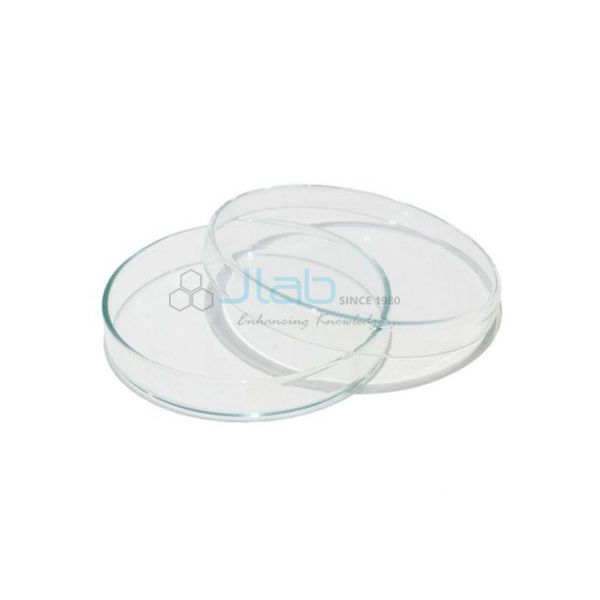 Devices manufactured from glasses are fragile and required additional care while handling. 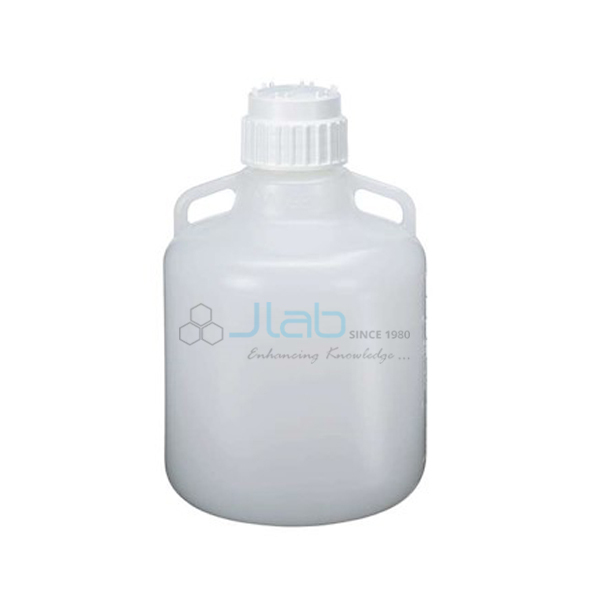 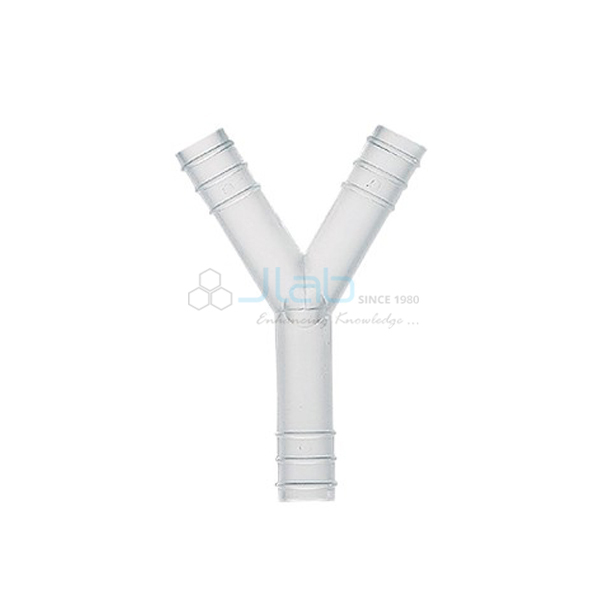 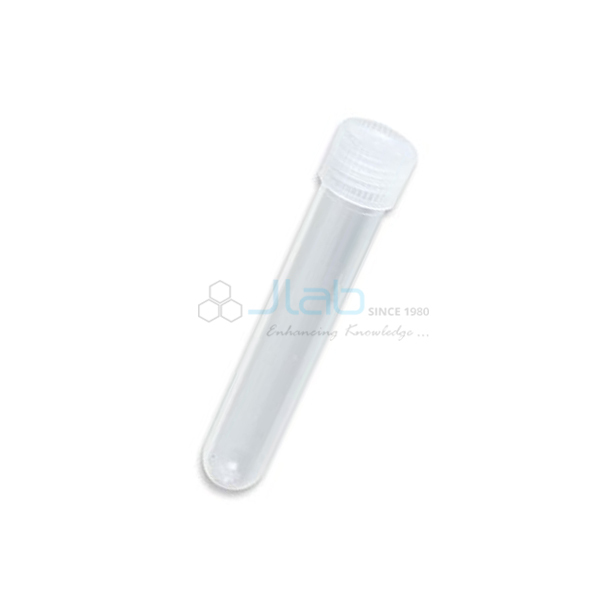 JLab is renowned Lab Plasticware Manufacturer, Lab Plasticware Suppliers, Lab Plasticware Exporters, Lab Plasticware in India, Lab Plasticware Equipments, Lab Equipments, Lab Plasticware Manufacturer in India, Lab Plasticware Exporters in India.